There is one hotel in Malaysia that we can’t stop coming back to and that is the Berjaya Times Square Hotel, Bukit Bintang, Kuala Lumpur. It’s one of our favourite hotels to visit anywhere in the world thanks to having great size rooms, awesome facilities and being so easy as it’s on top of the Berjaya Times Square shopping centre which is home to over 1,000 shops, restaurants and many recreational facilities. I have never stayed somewhere so easy and fun while still being so well located as the Berjaya Times Square Hotel KL. 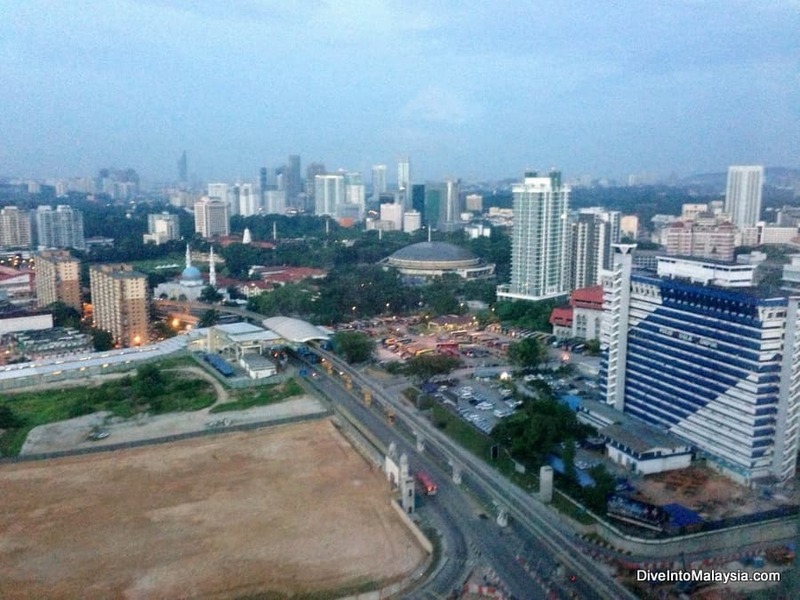 Click here to view the latest prices for the Berjaya Times Square Hotel now. 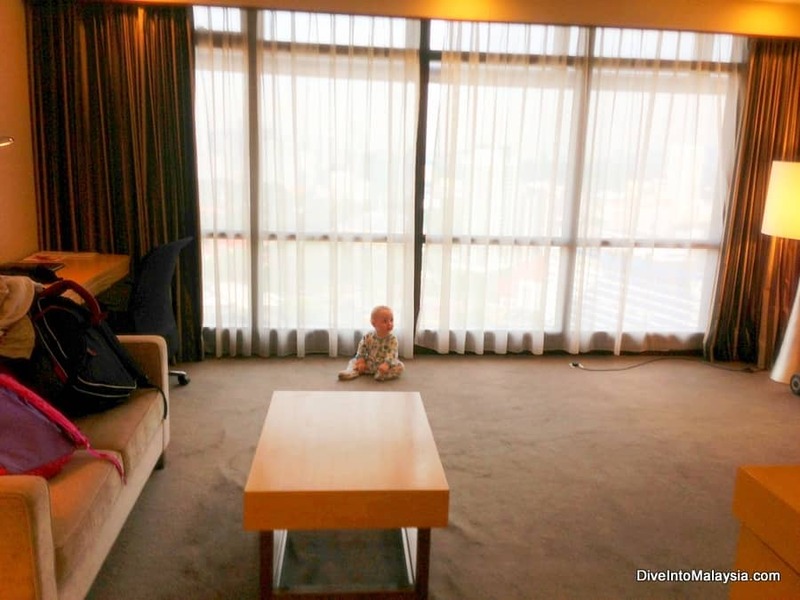 This Berjaya Times Square Hotel review is based on our experiences staying here 5+ times from 2013 to 2018 with our kids aged between 0-8. We have stayed at a variety of rooms over the years in this hotel and they have all been fine but do differ in how updated they are. Our favourite type is actually the cheapest one, the studio room. 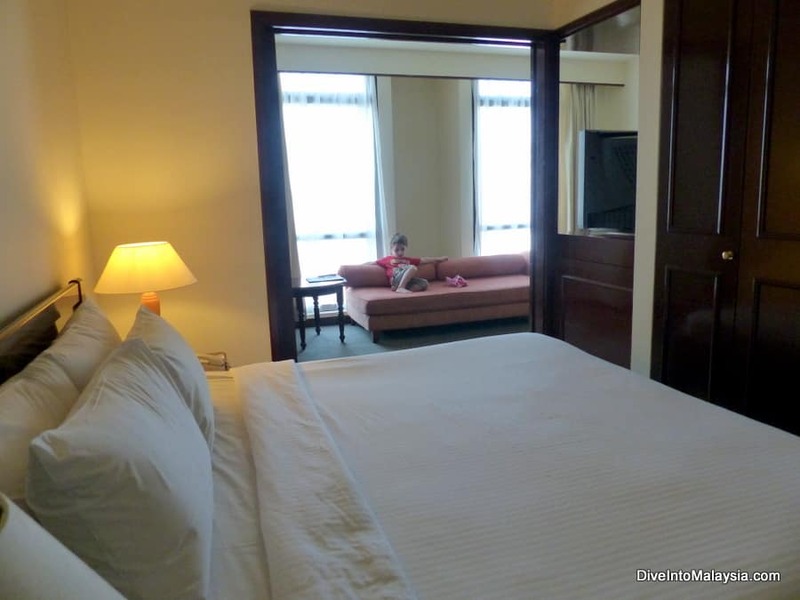 We also like the Bejaya Times Square Hotel superior room which is basically the same thing, just a bit bigger. At least it was until we added a third kid and now the two-bedroom apartment suits us better. These rooms are great and go far beyond what you usually get in a hotel. They are more like mini apartments with a bedroom area with a sliding door, lounge room, bathroom and mini kitchenette. Just perfect if you are a family or want more space than a regular hotel room without paying more. The first time we stayed, we were given an “upgrade” to a premier room. This room type is of a better quality and still really big but it doesn’t have the separate room areas so we much prefer the cheaper studio and superior room types. They offered us one another time and we refused so be careful of this if you want a more apartment style room. It did have awesome windows and views though! Regardless, for the price taking into account the location and facilties, any of these rooms are a bargain. The facilities at the Berjaya Times Square Hotel is what you would expect from a 4-star hotel in a big city. There are multiple restaurants, a bar by the pool, a gym, laundry service, squash courts, sauna and spa. 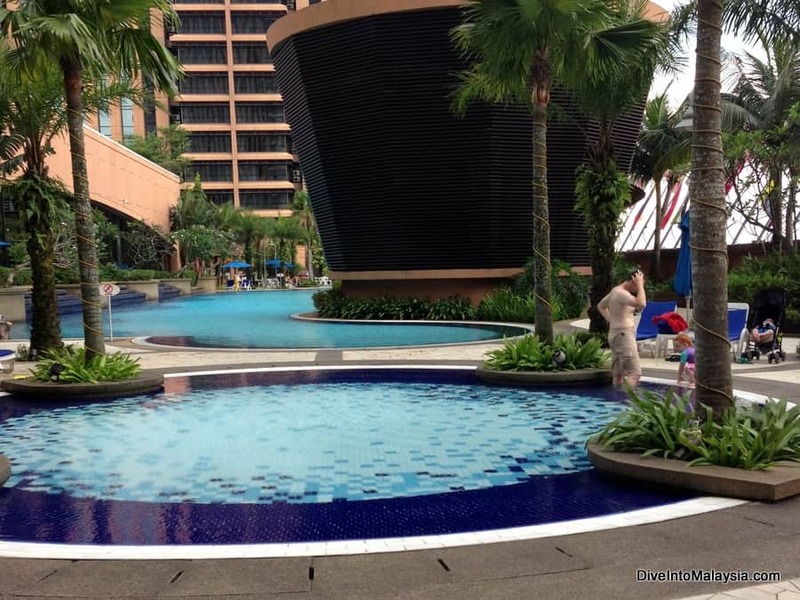 The best part about the facilities at Berjaya Times Square Hotel is the huge rooftop area with swimming pools and a kids’ playground. This picture really doesn’t do it justice. The main pool is huge – probably the biggest I have ever seen at a city hotel and we have spent hours in it. There are also kids’ pools at each end which were perfect when our children were younger. The playground is also fun. From this area, there are also views over Kuala Lumpur. We just love it! 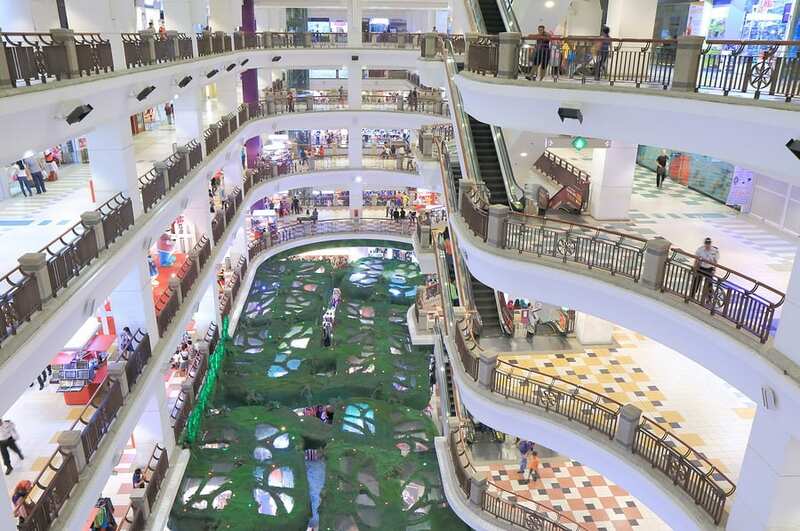 There is also the Berjaya Times Square shopping centre which I will cover down below. The only meal we have eaten within the hotel is breakfast – there are so many options downstairs in the shopping centre that it’d be crazy to eat in the hotel. The Berjaya Times Square Hotel buffet is good with plenty of variety for breakfast. It can get really busy, however, and feel a bit crazy. While I would love this hotel for its facilties and rooms alone, the shopping centre you can access directly from the hotel lobby is where this hotel option really becomes the best choice in Kuala Lumpur. Berjaya Times Square is HUGE. 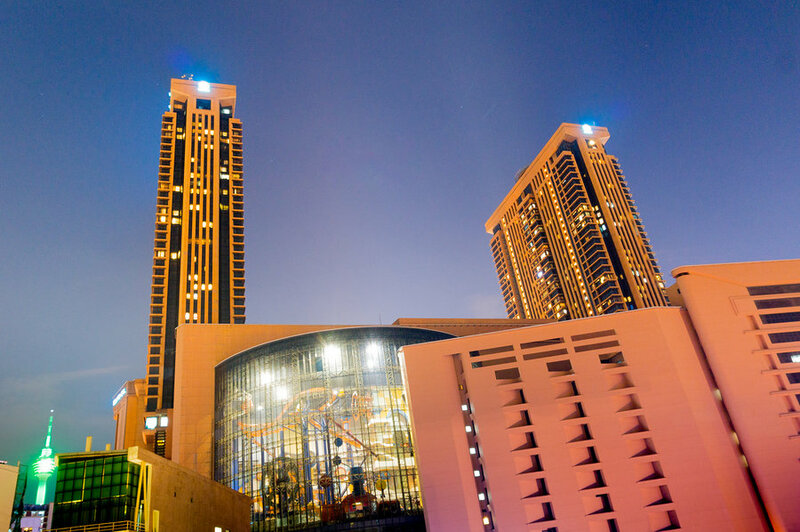 With over 1,000 retail outlets alone, you’ll have a great time if you love shopping. However, even if you aren’t a shopper, like me, you’ll still love it here. For a start, there are tons of great places to eat. Just so many that it’s hard to chose. If you are on a budget, there is a food court on the bottom level that has many great choices. Otherwise, there are restuarants everywhere offering many types of cuisines. We have never had a bad meal here. There are also so many other things to do. You can watch a movie, go bowling, play games or take it easy and have your nails done and a massage. You can walk up stairs that are like a big piano and play music as you step up them. 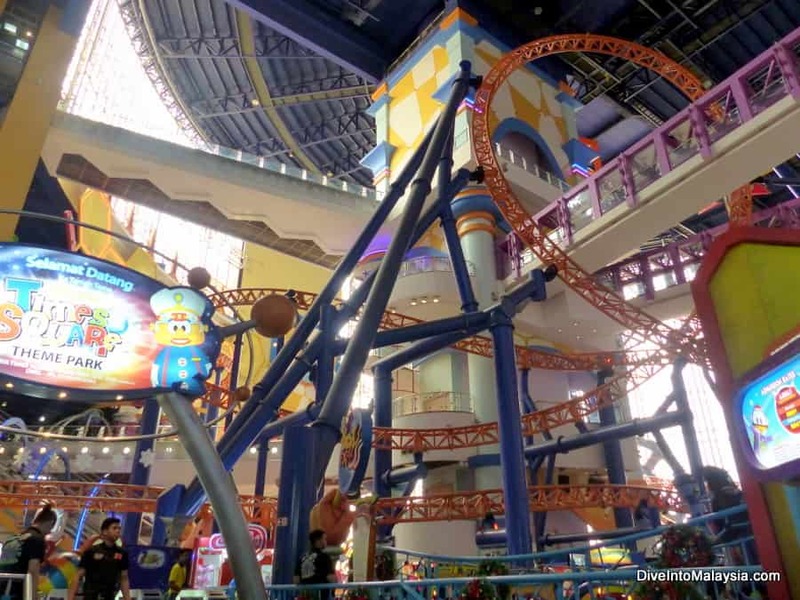 The best attraction in Berjaya Times Square may be the indoor theme park. The Berjaya Times Square Theme Park is the second largest indoor theme park in Asia and has many rides from a big rollercoaster to toddler friendly train rides. It’s lots of fun and we often visit it when we stay at Berjaya Times Square Hotel. The Berjaya Times Square Hotel is well located in Bukit Bintang which is a great area of Kuala Lumpur next to the centre KLCC. Getting to this hotel is easy thanks to a monorail station being located adjacent to the shopping centre. So you can get public transport to KL Sentral from the airport and then switch to the monorail. Note that there is a walk between KL Sentral to the monorail which is easy enough but not recommended if you have a lot of luggage. It is easy to get a taxi here and there is a taxi service next to the Berjaya Times Square Hotel lobby. There is also parking available at a small extra cost if you have your own car. We love this hotel. It ticks all the boxes, and I don’t think it can be matched for the HUGE range of facilities and things to do right there. The rooms are spacious and well organised, there is a fabulous pool area and it is well located. Prices start at about MYR300 a night which is a bargain in my opinion. 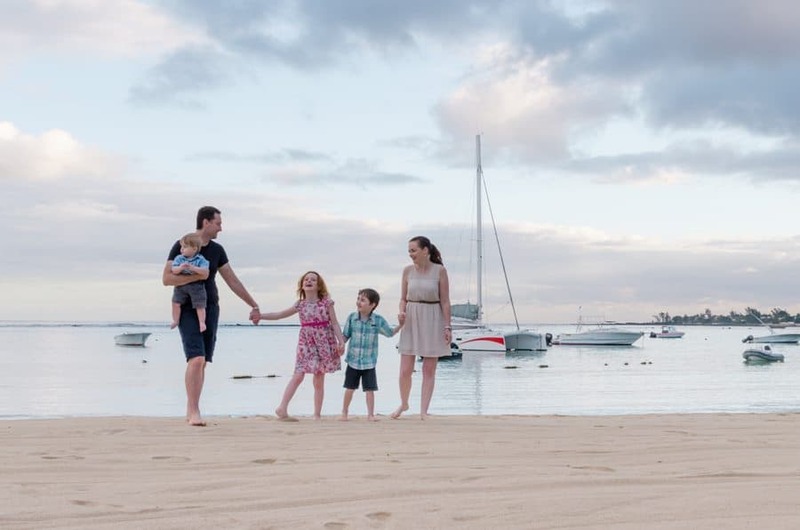 It works well for solo travellers, couples and it’s especially awesome with kids. Click here for more infromation and the latest prices. 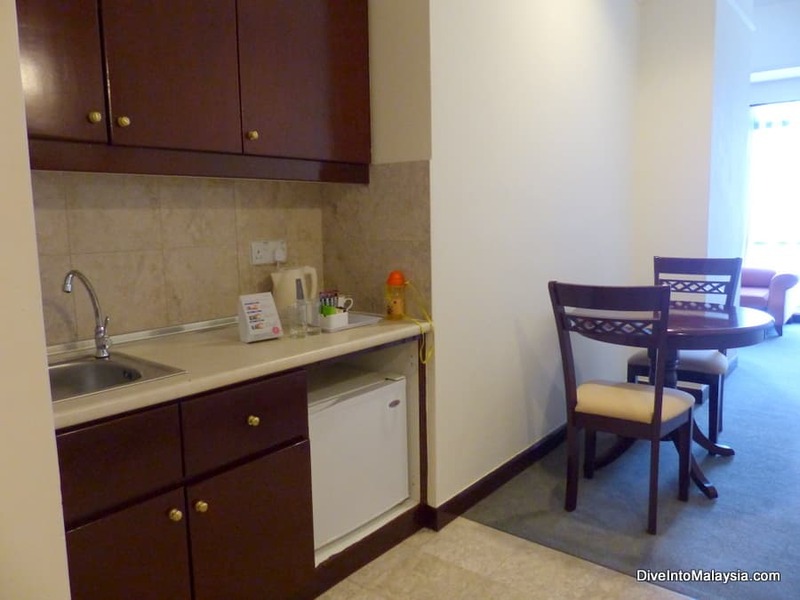 Find more Malaysian accommodation options here.